Most of my discussion surrounding Iceland has been from a small group of black metal musicians making horrid and exciting music which sounds like the erupting of ancient volcanoes. Árstíðir lífsins is different. For one, this project spans countries with two of its members residing in Germany and the other in Iceland. Secondly the band is made up of three members who share all duties including strings, drums, and vocals. Though Árstíðir lífsins is complicated on paper, their third full length is nothing short of a horrid volcanic eruption. 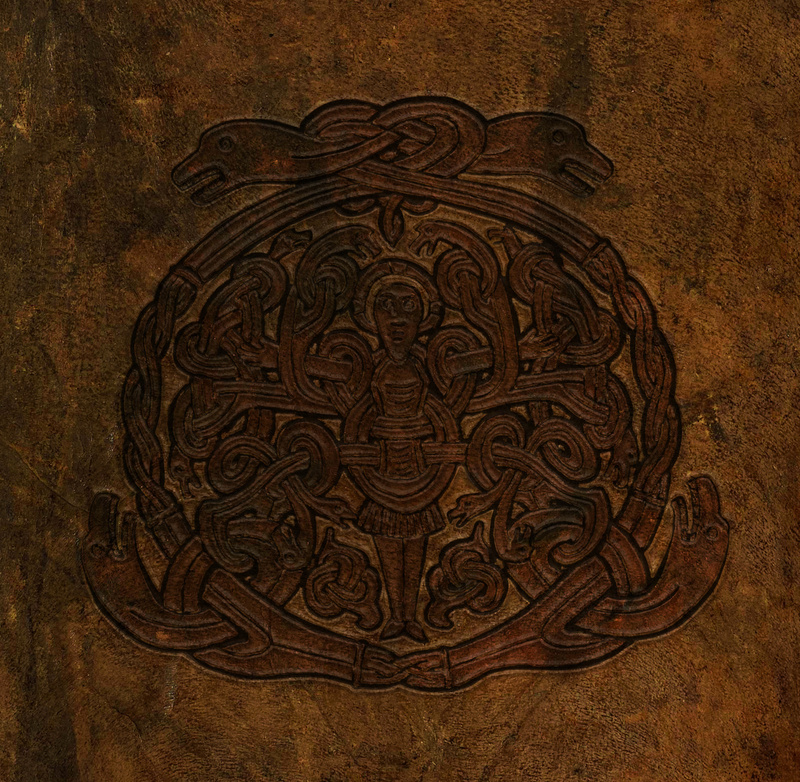 Aldaföðr ok munka dróttinn hinges itself on unconventional song writing or at least ones that are not common for black metal. Though the music has a swinging tempo with a galley of growls to row its vessel, the music is layered with various segments including spoken word, instrumental interludes, and choral chants. These elements have been used by various band through the history of black metal. Árstíðir lífsins chosese, however, chooses to use these ancillary elements as the main structure of their songs allowing Aldaföðr ok munka dróttinn to become similar to a black metal opera or at least an incredibly grim musical. The record is grand in scale and exquisite in its execution. It is important to recognize how weird this album truly is and how natural the band makes these elements sound. Aldaföðr ok munka dróttinn was technically released in the final hours of 2014 but even has a 2015 date for its Bandcamp. This record seems to have slipped into the nether realms of cusp releases but for the purposes of this blog, it is 2015. I only say that because I really want to discuss this record later and no one is going to fight me on it — at least not yet. One of the best releases for late 2014 / early 2015.